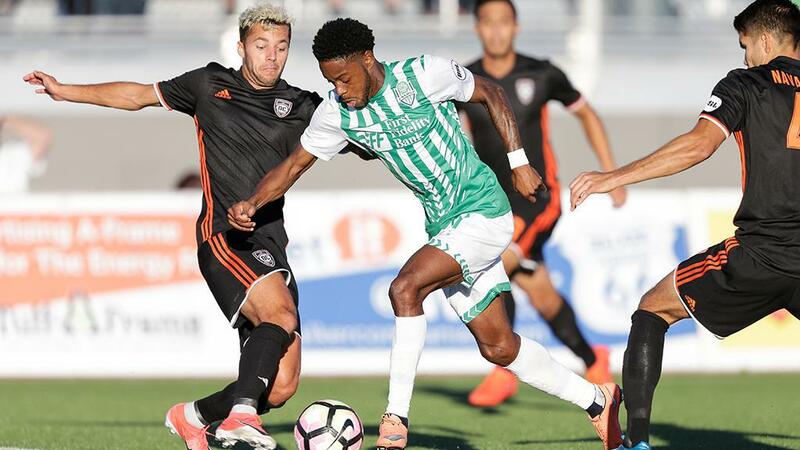 Santos Laguna has managed to defeat San Antonio FC on penalties following a 1-1 draw at Toyota Field on Saturday night. It was the first international friendly in San Antonio FC history and the club did well, pushing Santos Laguna all the way to penalties. Unfortunately San Antonio FC continues their poor run with penalty shootouts falling 4-3 on penalties bringing their shootout record to 0-2. The Tapatio derby came to San Antonio on Wednesday with Atlas running away 2-0 winners over Chivas at Toyota Field in the friendly. It was some measure of revenge for Atlas, who had fallen to their local rivals in the Liga MX playoffs this season. The match was tight throughout but Atlas managed to hold on to an early lead and then just push out from there. San Antonio Athenians SC has announced their second international friendly for 2017 as they announced on Monday that they will be taking on Tigres at the Blossom Athletic Center on July 15th. The match will mark the second time that a Liga MX Femenil team has come to play in San Antonio since the foundation of that league. The second was also earlier in 2017, as Pachuca took on the Athenians in a 3-1 win at Blossom. San Antonio FC has announced their first ever international friendly as they announced on Tuesday that they will play Santos Laguna at Toyota Field on July 8th. Santos Laguna has been a phenomenally successful team in recent years winning the 2015 Clausura and Campeon de Campeones match. This followed on from 2014 when they finally won their first Copa MX crown, defeating Publa on penalties in the Copa MX final. Rio Grande Valley FC’s stadium opening will finally take place on March 22nd, a year later than originally planned. That delay allows for a great match to open their soccer specific stadium as Rio Grande Valley FC (RGV FC) Toros will play CF Monterrey on March 22nd in the first match at HEB Park, the club announced on Monday. The match between the two teams is a perfect opener for the new stadium with Monterrey being just 150 miles away from Edinburg, where HEB Park is located. CF Monterrey is the closest professional team to RGV FC Toros, with San Antonio FC being 229 miles away. It will be multiple firsts for RGV FC as it will be the first international friendly the club has ever played, and the first match at their own stadium. It will be one of the first matches for new head coach Othoniel “Junior” Gonzalez who replaced Wilmer Cabrera who moved to Major League Soccer side Houston Dynamo in the off season. This friendly will be the last pre-season match before RGV FC as they open the season in their new stadium against San Antonio FC. The match will also be the first played with full facilities opened, allowing for a dry run for what is sure to be another hotly contested South Texas derby. HEB Park is a 9,700 capacity stadium, the building of which has been beset with problems, as weather, and overly ambitious scheduling delayed the opening of the stadium by almost a year. Tickets for this match go on sale beginning Friday February 17th and can be purchased through the RGV FC website. San Antonio welcomed a Liga MX battle to the Alamodome on Saturday afternoon as Club America took on Santos Laguna in the final pre-season friendly for both teams. 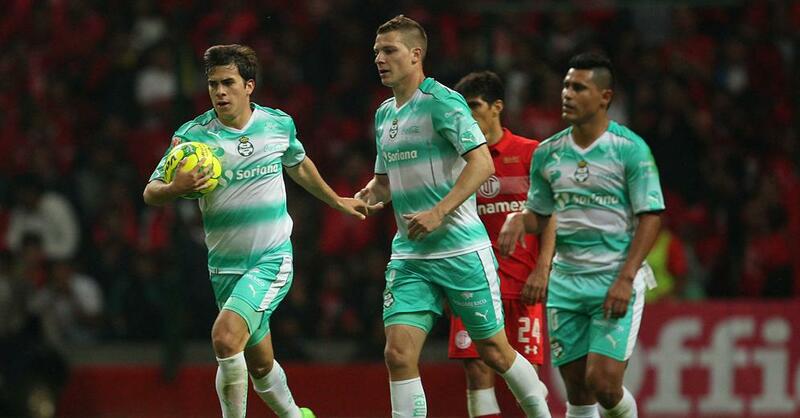 A needless, and terrible penalty-shootout saw Club America claim the win 3-2 on penalties after a 1-1 draw. For the full story please see Chris’ report for the Rivard Report.